Psalms 20:6- Now know I that the Lord saveth his anointed; he will hear him from his holy heaven with the saving strength of his right hand. 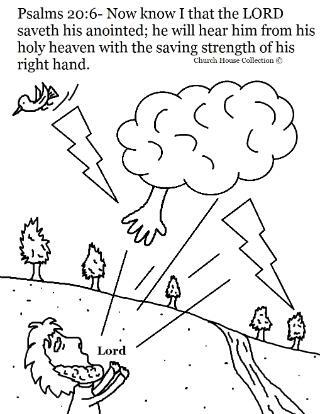 Print this free Psalms coloring page out for the kids to color during Sunday school class or children's church. 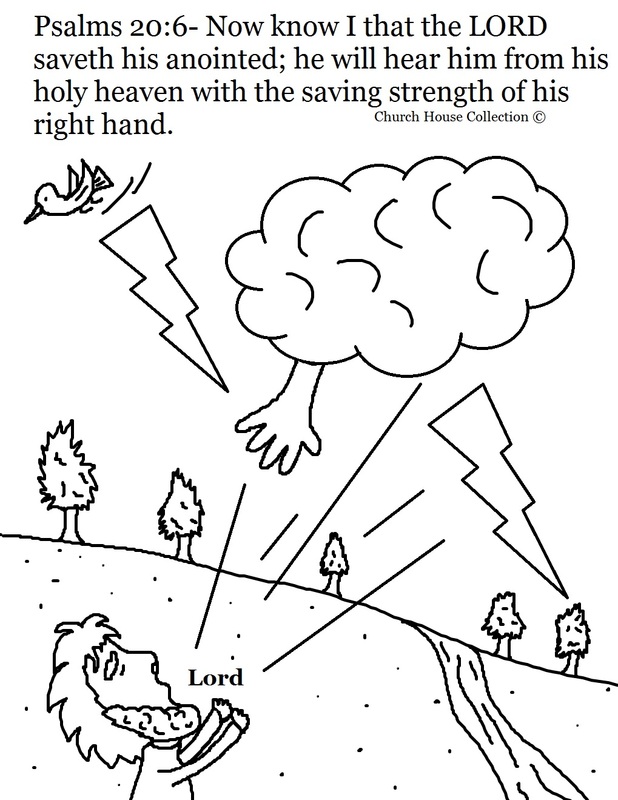 We have more Psalms Coloring pages.